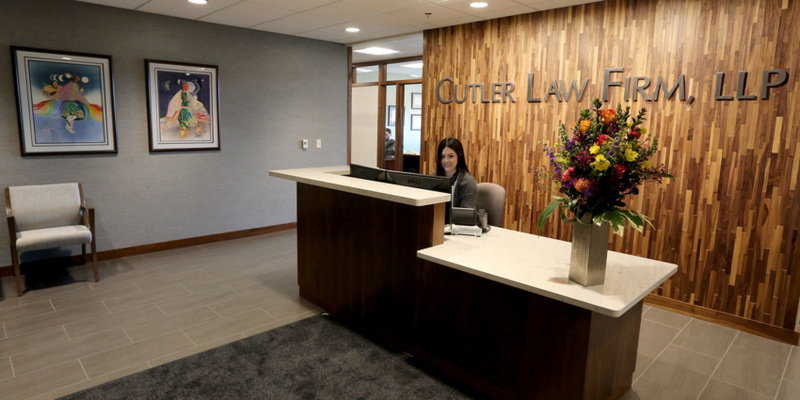 SiouxFalls.Business recently featured Cutler Law Firm’s recently renovated space in a piece presented by Interstate Office Products. In the article, Cutler Law Firm partners Kent Cutler and Alex Halbach talk about the new space and some of the challenges associated with moving an office of 40 people. A complete copy of the article can be viewed here. As a reminder, Cutler Law Firm’s address has changed to 140 N. Phillips Ave., 4th Floor, Sioux Falls, South Dakota 57104.